Waldorf dolls handmade with love in Edinburgh. Design ideas for an Alice in Wonderland doll. there are so many different shades of red hair! 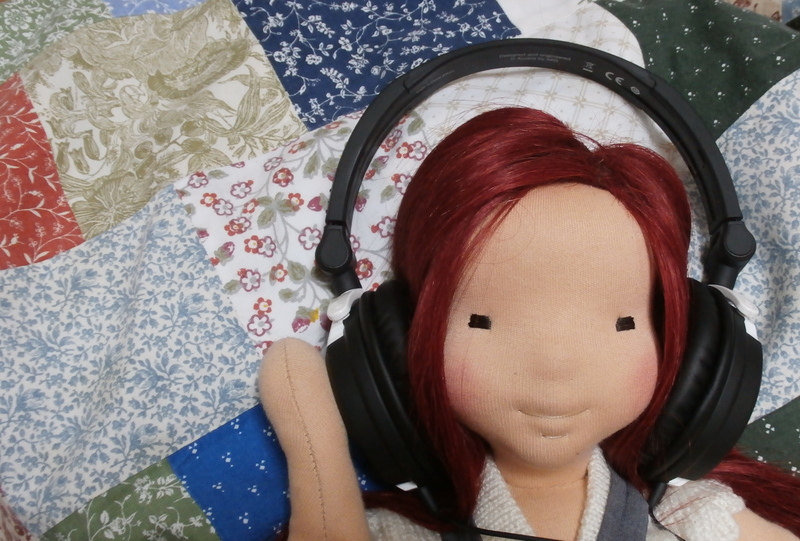 Ever wondered what life as a dollmaker might be like? Here Hannah is interviewed by Nadia Seaver in the wonderful Cottage Notebook podcast series.